It’s rare to see kids nowadays commit to anything long term especially when it requires them to sweat, work hard and put in multiple hours per week. That’s exactly what these Champions have in common “HARD WORK” ethics and never give up attitude. Our Youth Competition Team have been making a great name for themselves in the local competition scene with the leadership of our head coach Professor Gazzy Parman and assistant coach Professor Kenny Seger. It’s not the medals they win or lose but it’s the winning “champion” attitude that makes them special on and off the mats. Sometimes the practices are hard and it takes a toll on them but with the support of their parents these kids seem to thrive off the energy they surround themselves with. 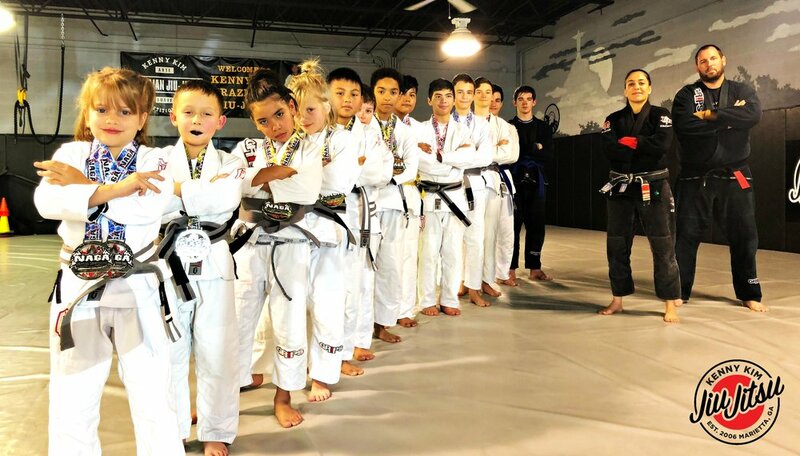 On the mats they are pushed to do their best regardless of the outcome and are taught that if they want to win (in jiu jitsu and in everyday life) that they must put in the time and effort and that nothing will come easy. Our champions are taught to get out of their comfort zone and challenge themselves to fully reach their hidden potential and we couldn’t be more proud of them. 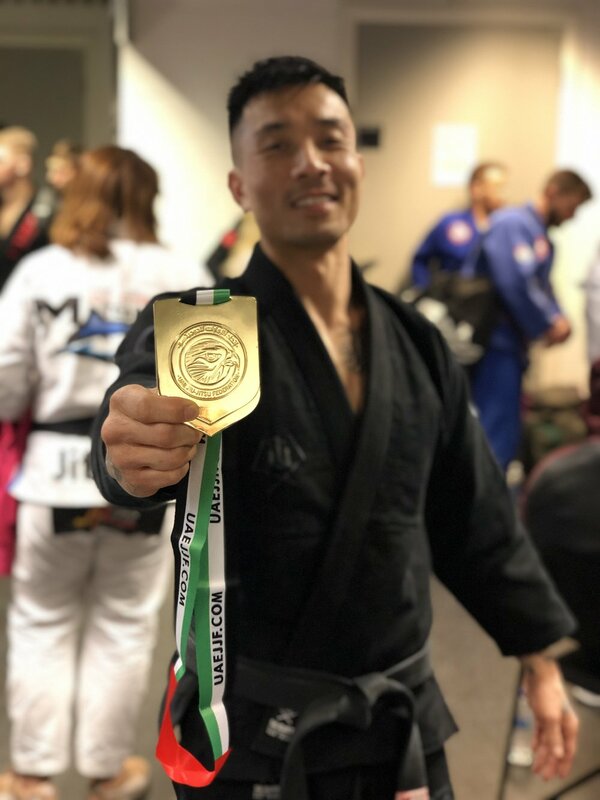 Congratulations on all your success and we are so proud to be along side your jiu jitsu journey!